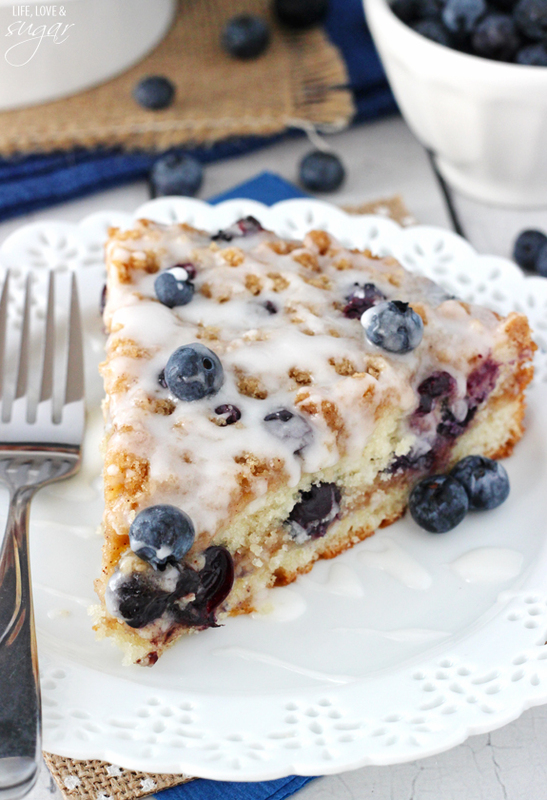 This Blueberry Streusel Coffee Cake is the perfect breakfast or snack! 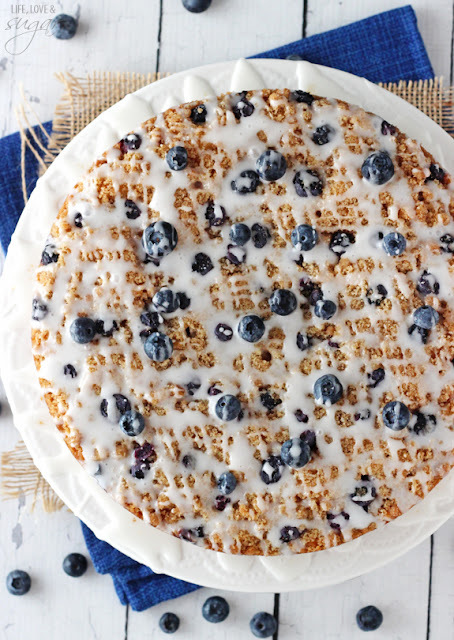 It is wonderfully moist, cinnamon-filled and full of blueberries! I don’t know about you, but if I could, I’d eat coffee cake or some other kind of breakfast pastry for breakfast every day. What better way to start your day than with a little bit of cake. And when you call it “coffee cake” it magically becomes breakfast! Of course the hubs still gets confused every time I make a coffee cake. He can’t seem to remember that it doesn’t actually have coffee. No, it just goes well with coffee. No actually, it’s perfect with coffee. And because cinnamon and blueberries are the stars of this coffee cake, I layered them right into the batter with some streusel. Streusel is one of the best things to happen to desserts. I recommend making the streusel first, so that when you’re ready to layer everything, you don’t have to stop and make it. 2. To prepare the streusel, add flour, brown sugar, cinnamon and melted butter to a medium sized bowl and mix with a fork until all ingredients are incorporated. Set aside. 4. Add sour cream and milk and mix until well incorporated. 6. 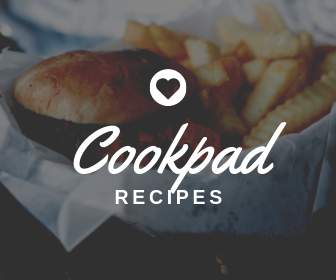 Combine flour and baking powder in a separate bowl. 9. Top batter with about half of the streusel mixture, then half of the blueberries. 11. Sprinkle remaining streusel and blueberries over the top of the cake batter. 12. Bake for 34-36 minutes, or until a toothpick inserted comes out with a few crumbs. 13. Remove cake from oven and allow to cool in the pan for about 20 minutes. Then remove to cooling rack to finish cooling. 14. To make the glaze, combine powdered sugar and milk in a small bowl and whisk until smooth. 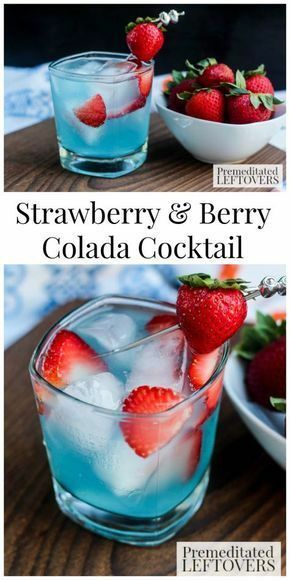 You can always add a little more milk or sugar, if needed. 15. 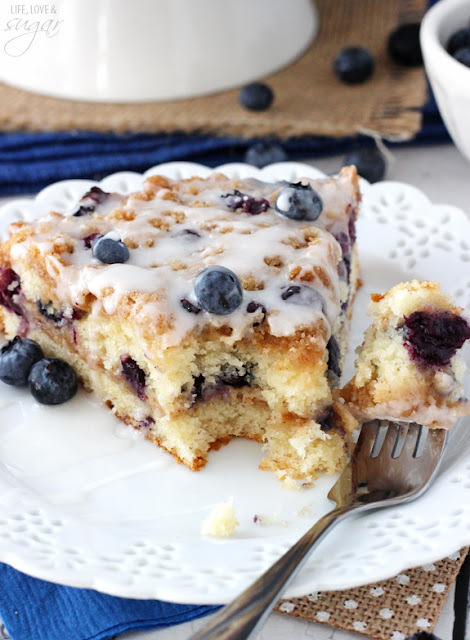 Drizzle the glaze over the coffee cake and sprinkle a few more blueberries over top.